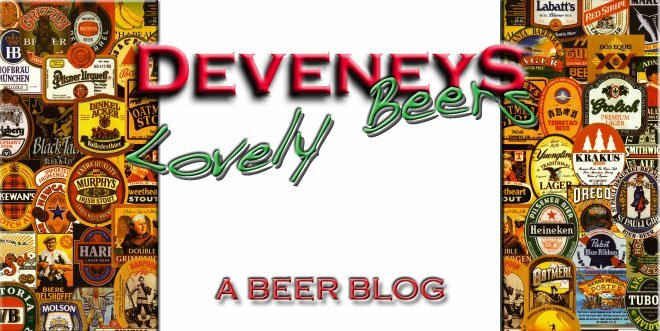 Deveneys of Dundrum: Official Tasting- Saturday November 6th, 2010. Official Tasting- Saturday November 6th, 2010. The official Blue Moon/ Grolsch Weizen/ Kasteel Cru tasting is taking place this Saturday - November 6th 2010 in Deveney's of Dundrum. Our host for the evening is the lovely Des McCann and he will be taking us through the 4 styles with finesse and Molson elegance. The tasting will commence at 7pm and will run until 9pm.